summer sandal — Pencil & Paper Co. 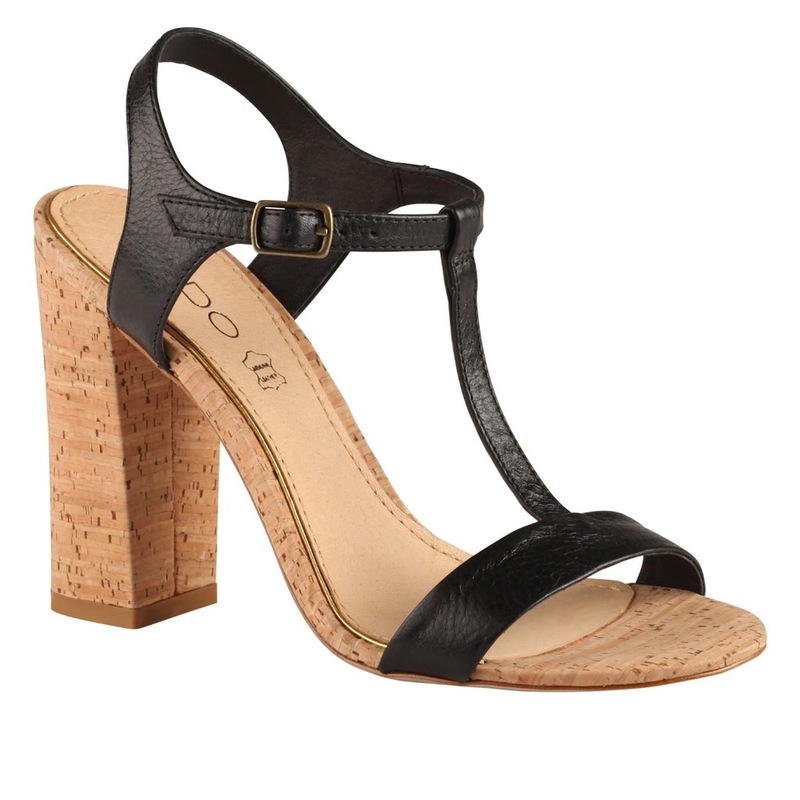 I snapped up these cork heeled sandals a few weeks ago at Aldo for $54! They are my new summer "go to shoe"...perfect with a simple dress for day and great with a fitted twill pant and silk top for date night!